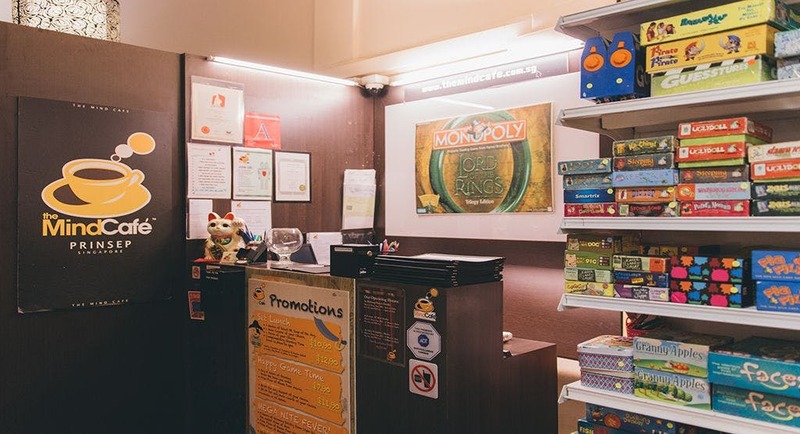 Bring back those nostalgic old-school memories and bring your friends to one of the board game cafes here in the city. Whether it’s a heated game of Monopoly or a heart-stopping game of Jenga, these cafes have got you covered. Alongside good friends or your family members, reminisce memories and create new ones over board games, drinks, and good food. 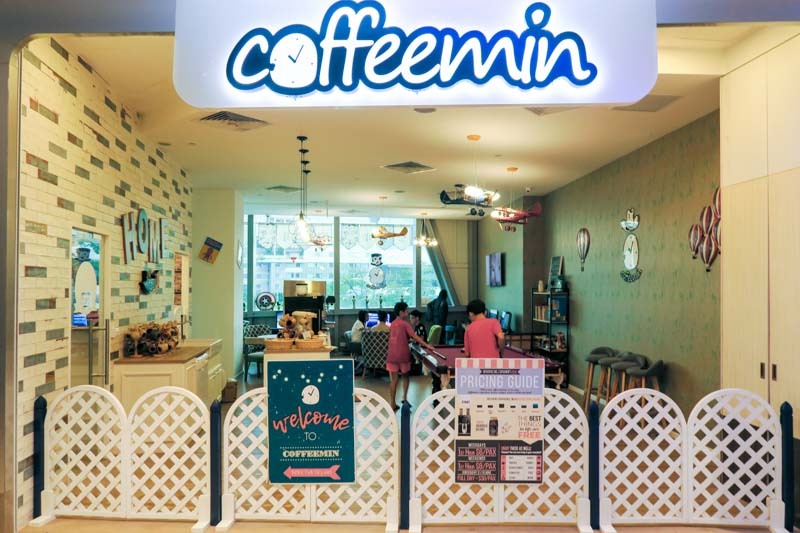 Here are some of the best board games cafés here in Singapore. The Mind café was over 200 games to choose from, and imbibes a casual, laid-back atmosphere. This place is a perfect space for friends and families to meet. With such a large collection, chances are you’ll find something that can keep you occupied for hours, from classic games of Clue to obscure games that only the geekiest of your friends can know about. Prices are payed per person and starts at $2 per person on Sunday to Thursday, and $2.50 on Fridays, Saturdays, and public holiday. This is also a great place to bring children, as kids below seven can play for free. For those who like switching between games, Settler’s Café has got you covered. 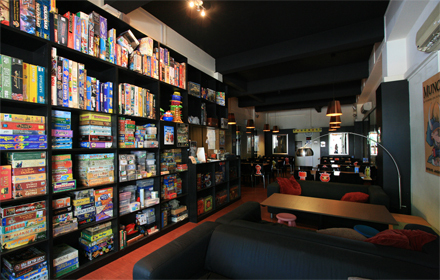 As the very first board game café in Singapore, Settler Café houses over 600 games in their inviting space. 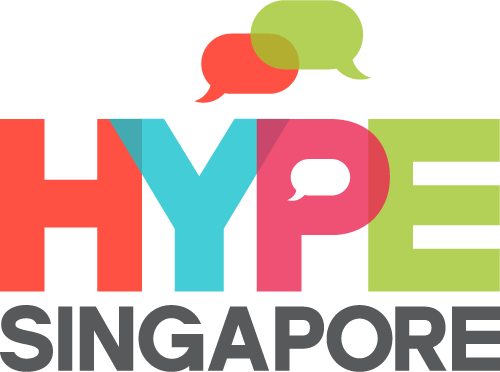 Play the classic board games of your childhood with a fun game of Taboo, or choose one of the more recent games like Exploding Kittens. Settler’s Café offers gaming session promos like their Big Gulp Gaming Session for $8.90 for three hours. You can also avail of their reduced weekday for Monday to Thursday from four to seven pm for only $7.90. Coffeemin is more than just a café. it aims to be a home away from home, filled with comfortable chairs and a casual atmosphere. Coffeemin even allows you to bring your own food, and charges you depend on how long you stay. An hour will only set you back for $6, and you can pay $30 to stay for the whole day. Coffeemin is also a great space to host private events for your next meeting or party. Considered to be the largest game location in Singapore, Battle Bunker has two different sections; one section is where they sell all their merchandise, like popular board games, trading cards and action figures, while the other section is where you can spend your time playing from one of the many games they have on hand. Because of its large size, Battle Bunker also hosts a lot of competitive gaming events and large-scale tournaments, and even the occasional team-building event. However, if there isn’t a game occurring, the space is also perfect for casual gaming sessions between friends and family members.